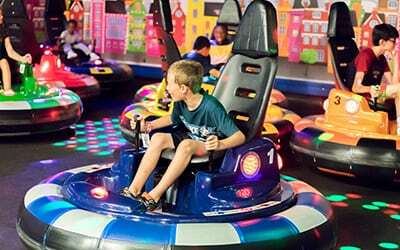 Make Believe Family Fun Center is a portal into another world, unlike any you’ve ever known! 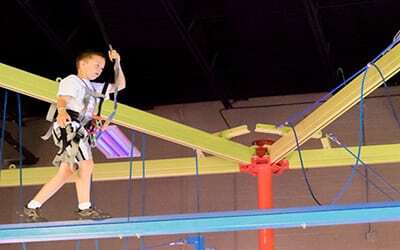 You and your entire family will have the ultimate experience when you spend the day with us. 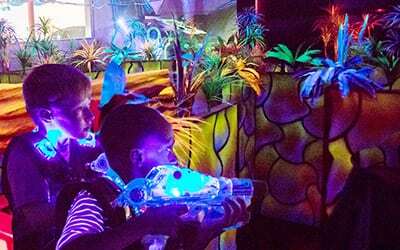 Each attraction has its’ own theme allowing your family to explore enchanted forests, climb about a pirate ship, enter a volcano and so much more. 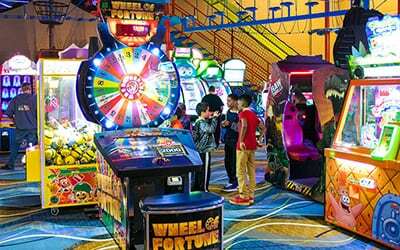 We offer complimentary electronic lockers, so you never need to worry about losing your keys on the ropes course or juggling your jacket during laser tag. Our facilities are clean, safe and maintained daily. Everything is indoors so it’s air conditioned in the summer and heated in the winter, plus you’ll never have to worry about the rain! 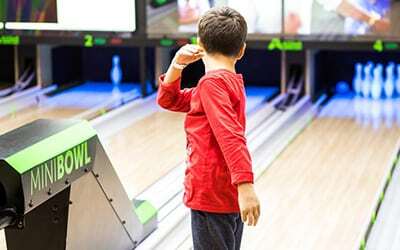 At Make Believe we think you should play as a family, no more sitting on the sidelines while the kids have all the fun. 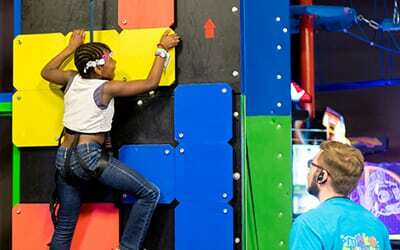 We have a full range of activities for all ages from Ballocity with the younger ones to tackling our climbing walls and Pirate Ship rigging on our ropes course for the older and braver ones! 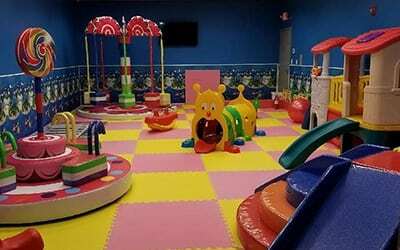 Each attraction has its’ own theme, has carefully tested safety features and a dedicated Make Believe guide to ensure you have the best experience of your life. 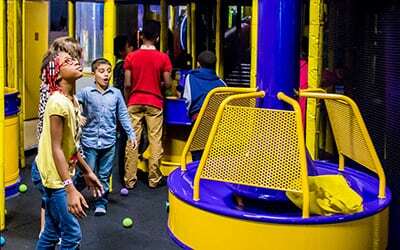 You can also book birthday parties, plan corporate events, schedule field trips and even stay overnight with a Make Believe lock-in. Need a break from keeping up with the kids? 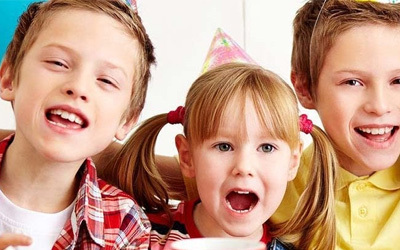 Your family can relax in our lounge, savor a freshly prepared meal at the Lollipop Bistro Cafe or simply rest and recharge with an adult beverage. Before you go stop by our arcade and score prizes at our Treasure Chest redemption center and then snap your coolest profile pic at our 3D photo wall. On the way home dream of your next visit to the world of Make Believe!